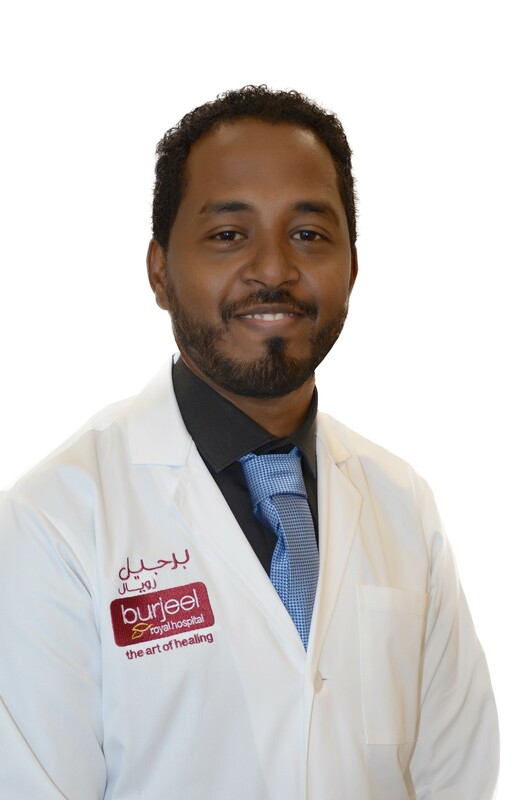 Dr. Suliman Khairi completed his MBBS in 2010 from Sudan. 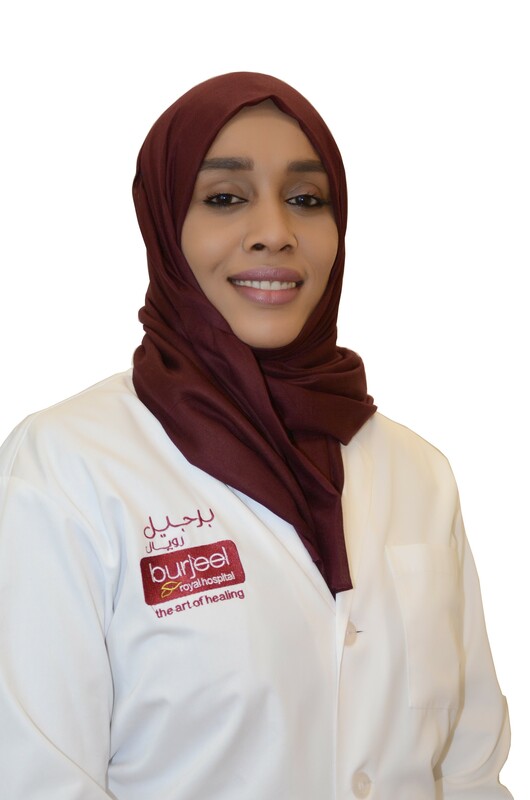 He has over 7 years of experience in emergency medicine and managing trauma cases.. ... Read more..
Dr. Areag Ali Mohmed completed her MBBS from Kasalla University, Sudan. 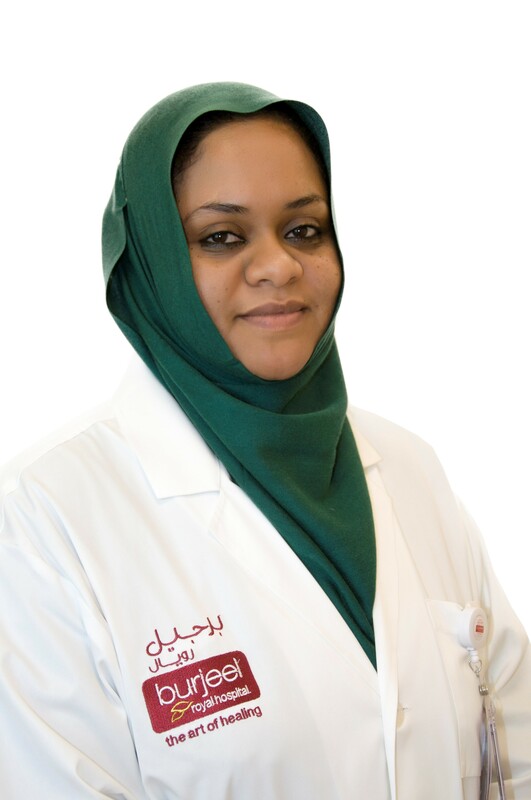 She has over 6 years of experience in general and emergency medicine.. ... Read more..
Dr. Hanaa Al Rayah Fadl Alla Ali completed her MBBS from University of Kordofan, Sudan, in 2008. 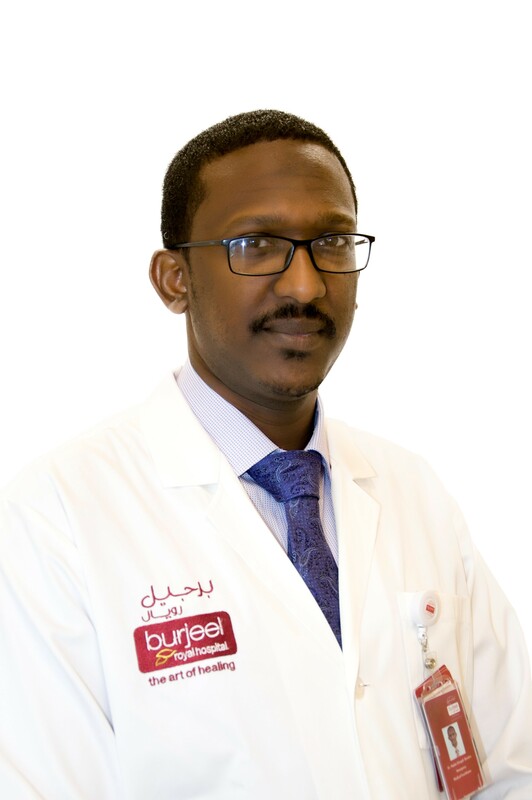 She has over 8 years of experience in the field of medicine.. ... Read more..
Dr. Hazim Khogali Osman Ibrahim completed his MBBS from University of Bakht Al-Ruda, Sudan, in 2008. He is a certified ACLS and BLS and has over 9 years of experience in the field of medicine.. ... Read more..